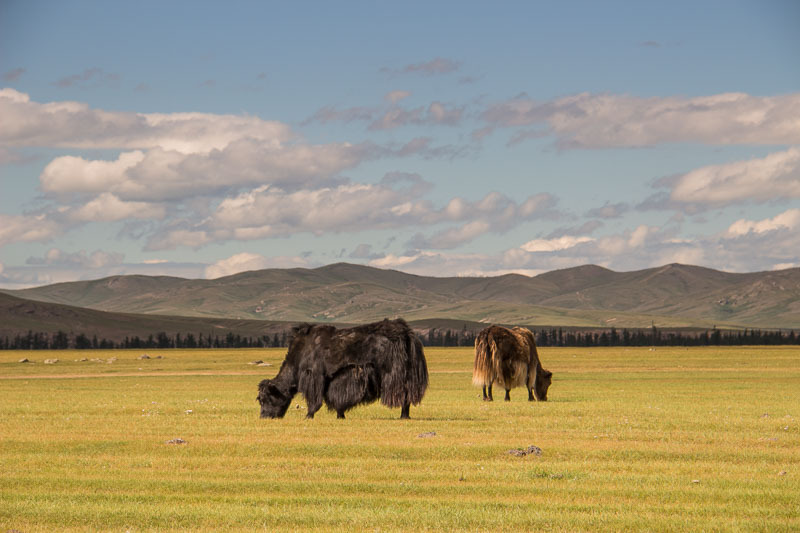 ​Mongolia is the 18th largest country in the world but its population is only 3 million, making it one of the world’s most sparsely populated countries. 45% of the population is packed into the capital city of Ulaanbaatar. That means you can easily get away from civilization and go on trips where you feel remote like no other place in the world, while still not freezing into an ice cube. 1. 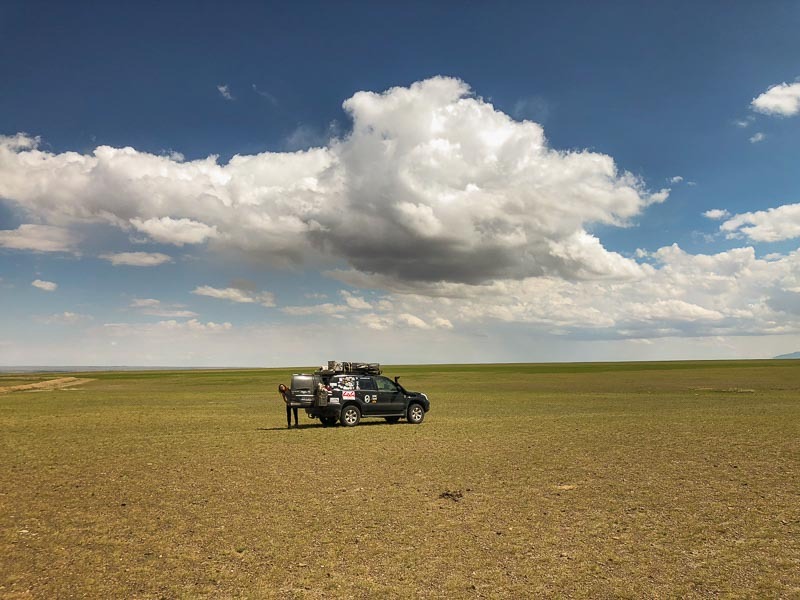 Endless opportunities for remote, adventurous overlanding. 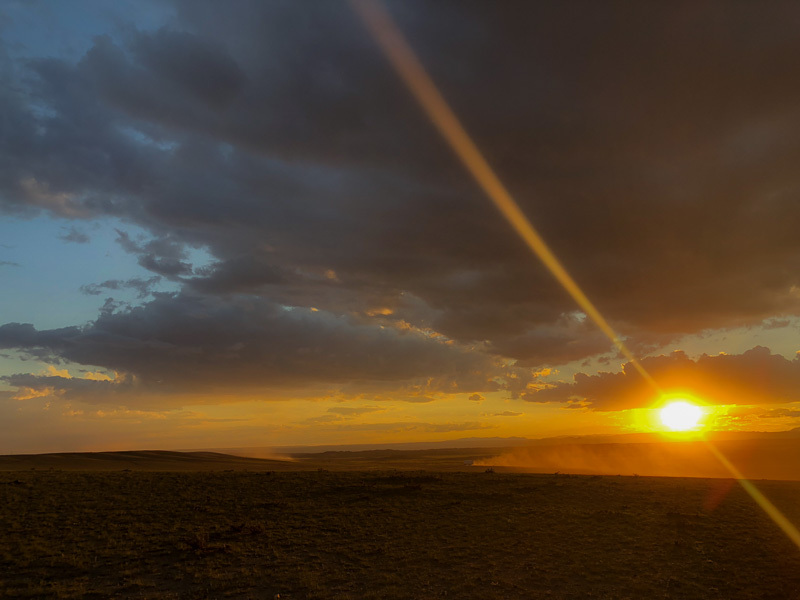 Meeting nomads in the Mongolian countryside is a unique experience. 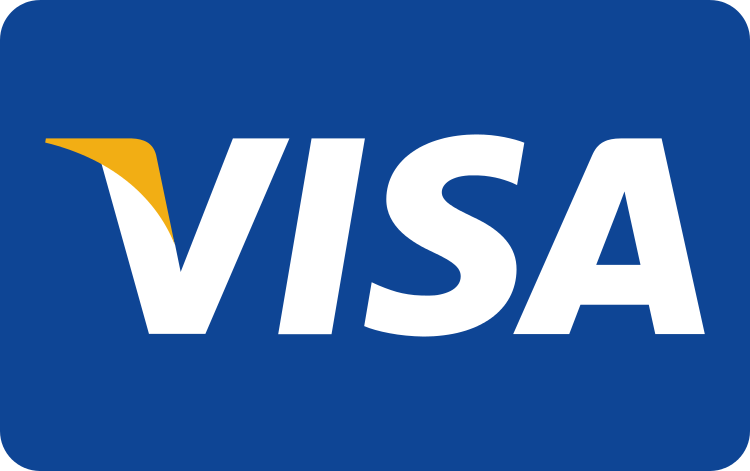 They are very friendly and extremely helpful if you’re in trouble. We heard numerous stories where nomads saved not only someone’s day but even their life! You can easily find yourself in a situation where you’re invited into a yurt for a nice yak dinner with the family. 3. The terrain is very diverse. 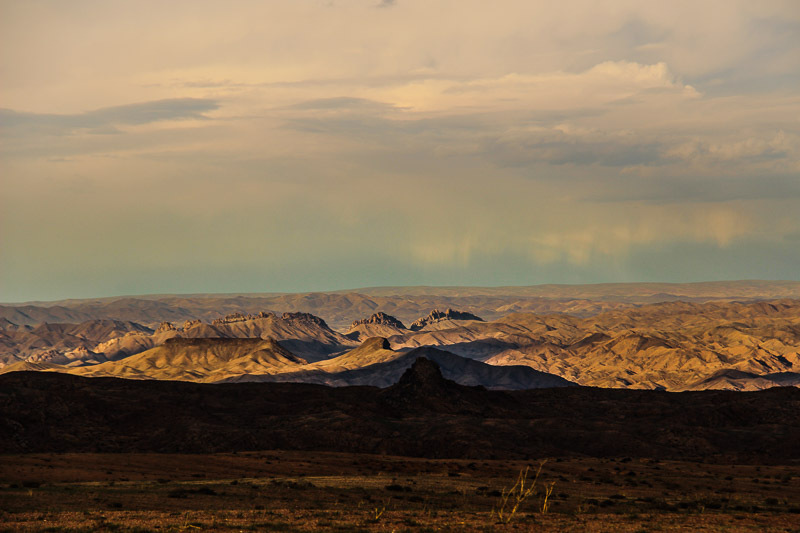 From high, snow peaked mountains and dramatic river valleys to hilly grasslands and deserts with great sand dunes, you can find everything here. It’s not only flat meadows everywhere, contrary to popular belief. There are very few paved roads, making it a very special place to overland. Apart from 2 or 3 of the most important highways, roads are generally not paved (even those major highways only partially). 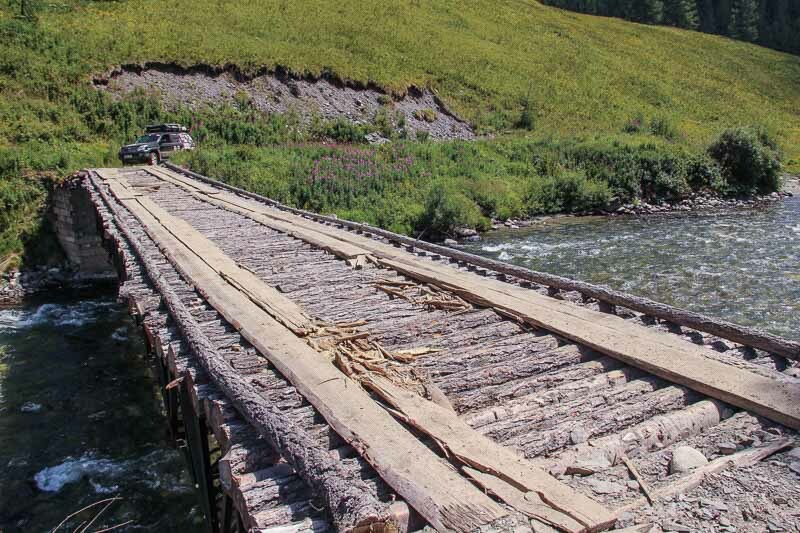 Most routes are only dirt tracks which you can easily tackle with your overlanding vehicle. 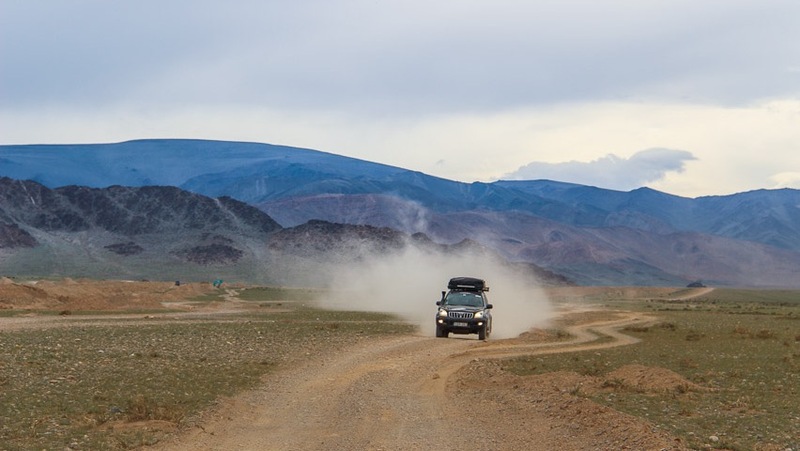 You can choose difficult off-road areas as well, but even if you’re not into that, you can easily drive around for weeks before seeing a paved road. 5. The wide, open space. Being so sparsely populated, you constantly have a sense of wide open space. It’s virtually impossible to feel claustrophobic in this country. The summer is usually hot and dry. This season is quite short, but you can do a lot of exploring during those months. 7. The country is very safe. Wild camping around Mongolia is very safe. Speaking from experience, we never had an issue while we were wild camping around the country. 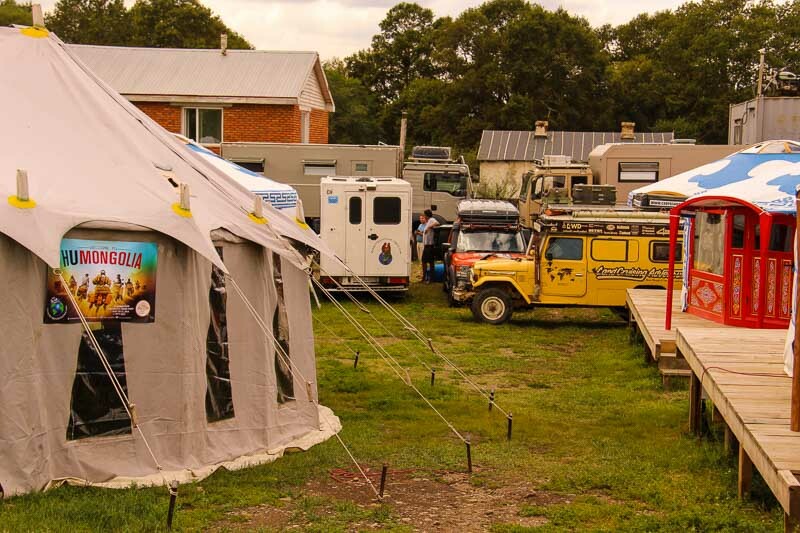 Our overlander friends have had the same experience. While the country has its environmental issues like all developing nations, the country is simply too big to be polluted as badly as so many others in the region. Since there are so few people to pollute or litter, basically anywhere you go will be as pristine as most of the planet probably was a few hundred years ago. 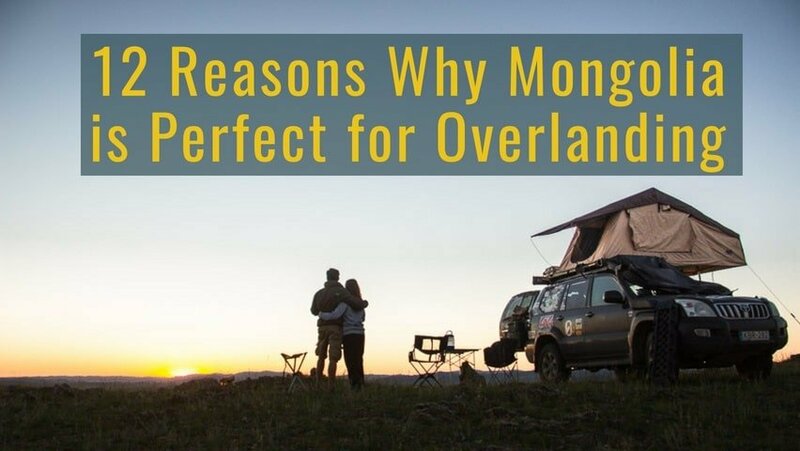 Mongolia is a top destination for many overlanders. 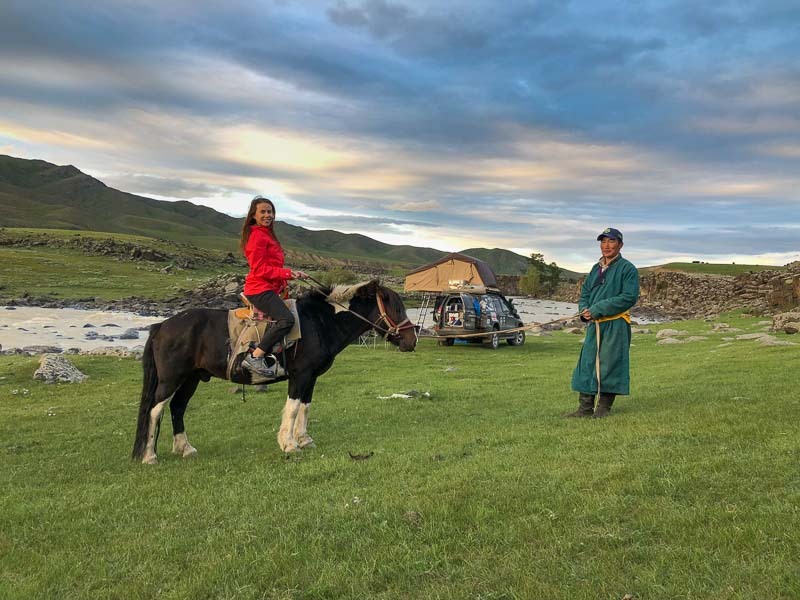 You can meet fellow travelers just by going through the hotspots (such as Altai Point, Oasis Guest House or River Point) or just by chance while roaming the country. 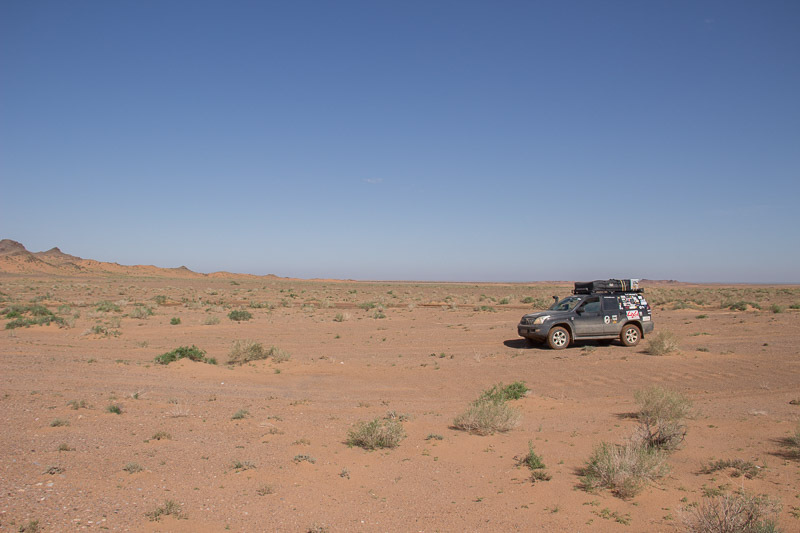 While traveling 30,000 miles through three continents, we met most overlanders in Mongolia. 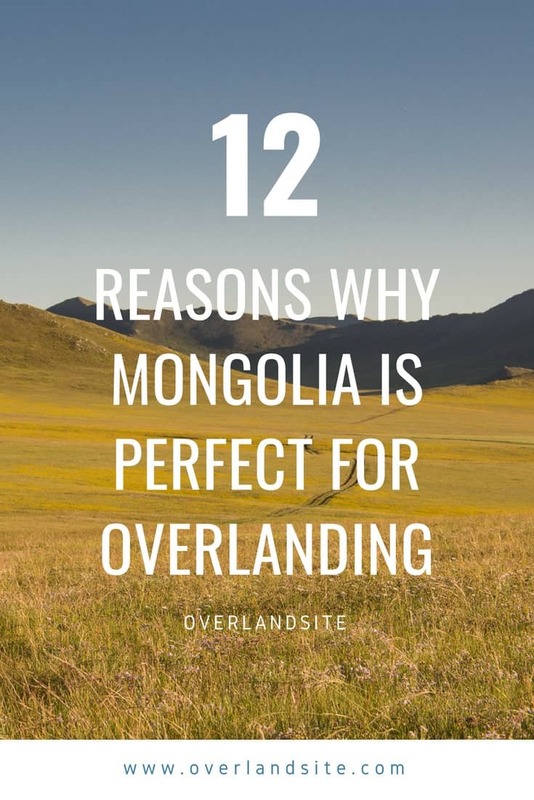 You don’t need to drive all the way to Mongolia if you want to overland in the country. 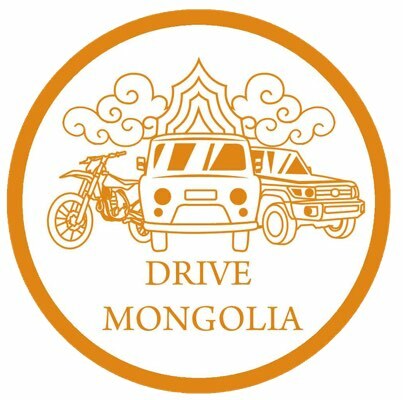 A reliable company called Drive Mongolia makes it possible for you to fly to Ulaanbaatar, hire a 4x4 vehicle with all the necessary equipment and start your overlanding adventure. You don’t need a 6 month trip to reach the country; you can simply fly and drive. 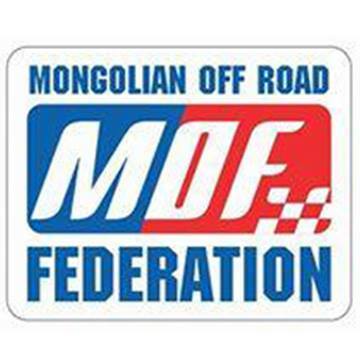 We’re not affiliated with Drive Mongolia in any way. 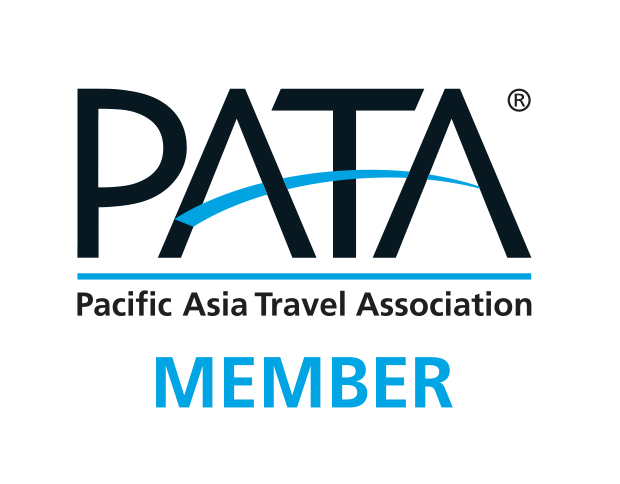 We just know them, and can highly recommend Chinzoo and his team. Since there’s so much space, you can virtually drive any way you want, anywhere you want. There’s no other place where you can travel this freely. 12. Easy to travel further. 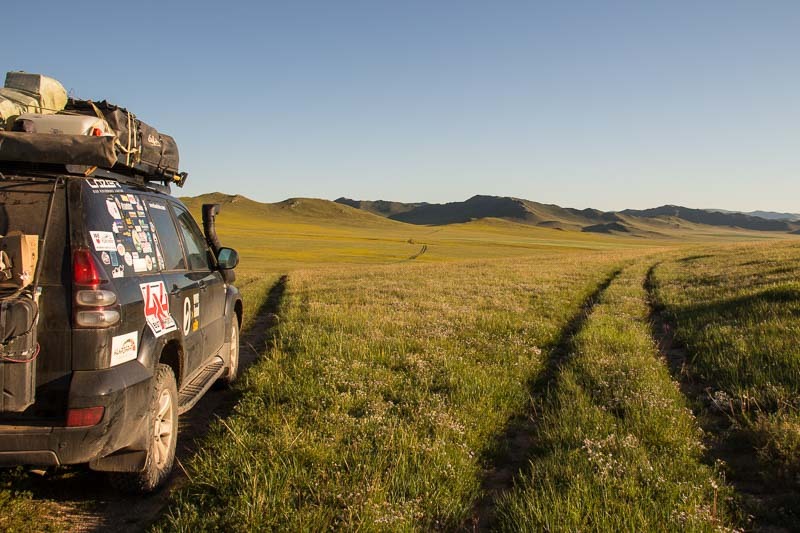 Mongolia is in the general vicinity of plenty of other great overlanding destinations. 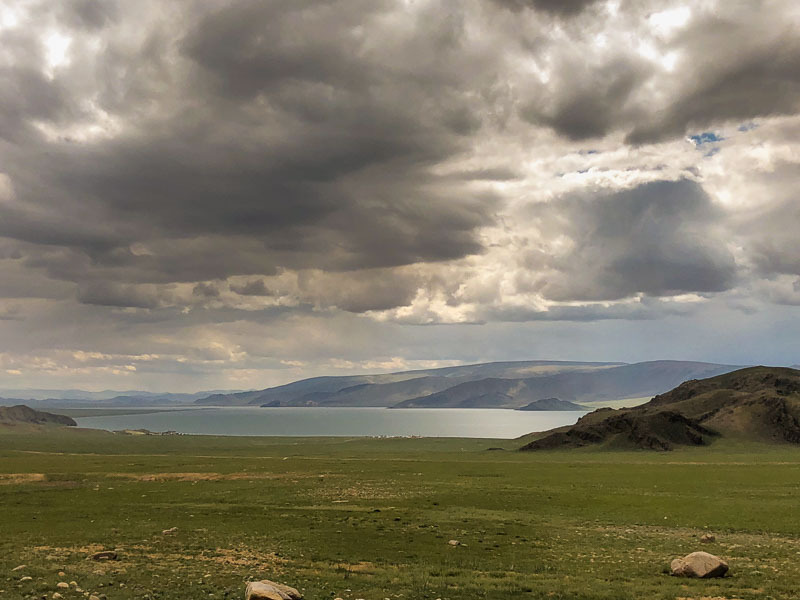 Distance is relative but once you’re in Mongolia, you have all the Stans, lake Baikal, Russia’s Altai Region and possibly China only a stone’s throw away.